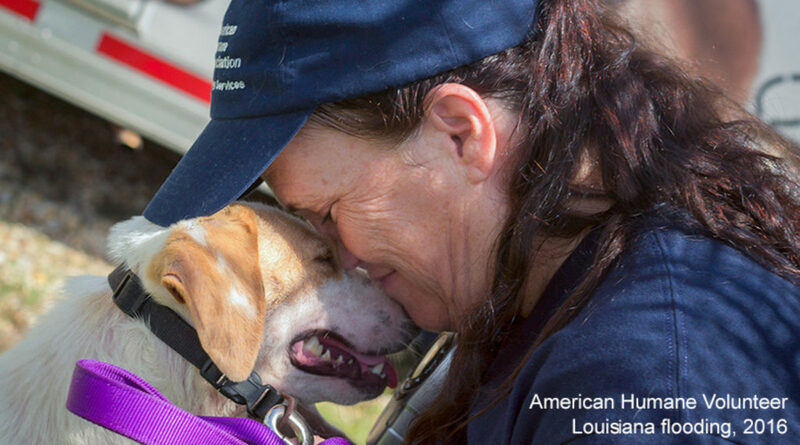 As the floodwaters from monster storm Harvey continue to rise, threatening hundreds of thousands of people and animals, the American Humane Rescue team and one of its giant 50-foot emergency rescue vehicles are rushing to Texas to help animals in the affected areas. American Humane is working with Chicken Soup for the Soul Pet Food to deliver more than 100,000 pounds of free emergency food to displaced pet owners and frightened, hungry animals separated from their families. American Humane is responding to an official request from the City of Orange Grove, near Corpus Christi, close to where one of the biggest storms in recent history made landfall. The team is racing to the scene to help there, and has strategically moved vital equipment into position in Louisiana, as well, which can provide rescue and shelter services in the event the storm turns eastward and hits that state. Bring children and pets inside; bring outdoor animals inside with a carrier ready large enough to turn around and lie down comfortably. 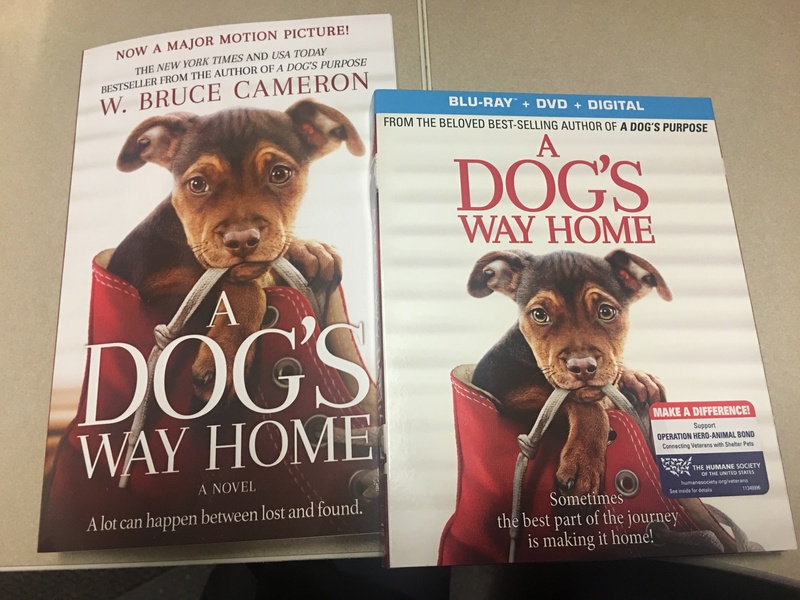 To support the American Humane Rescue team in its efforts, please visit: http://bit.ly/2wCYv3d.